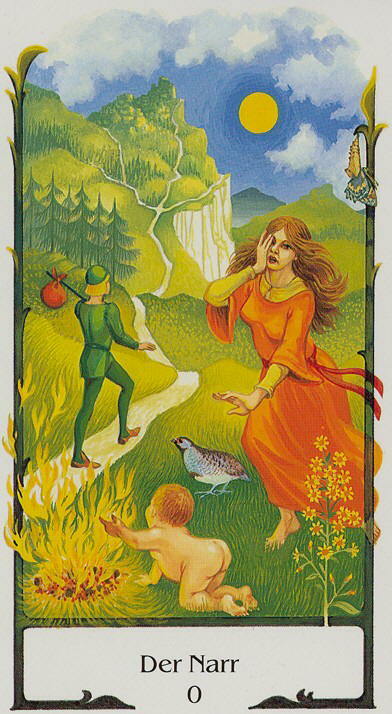 Tarot Of The Old Path presents traditional tarot symbolism from a Wiccan point of view. Renowned pagans Margot Adler , Janet and Stewart Farrar, Lois Bourne , and Patricia Crowther acted as consultants, providing card interpretations, descriptions, and symbolism. The artist Sylvia Gainsford incorporated her knowledge of flowers into the tarot card images.